Let’s talk today about world building and three fantasy genres: steampunk, cattlepunk, and clockpunk. These “punk” worlds use elements from classic fantasy and mix them with historical speculative fiction. Steampunk is a fantasy sub-genre with its chronological setting in the late 19th and early 20th centuries. The physical settings are most often in Europe, usually in Great Britain and London. Fashions, politics, and sensibilities are from the Victorian and Edwardian eras. 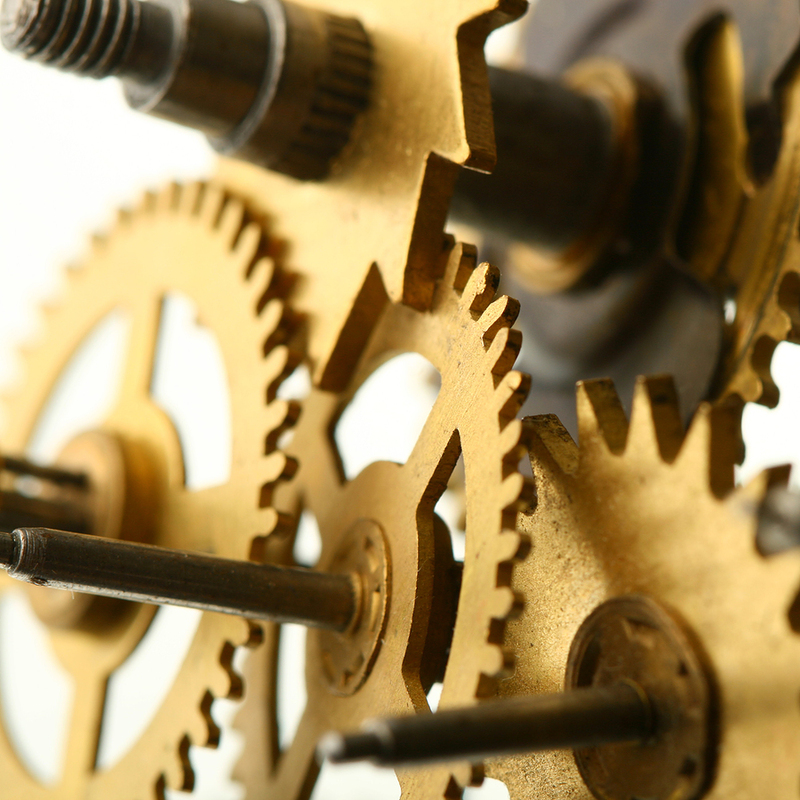 Steampunk stories feature steam power (hence its name), electricity, and the internal combustion engine. These stories blend Victorian technologies and styles with a gritty film noir view. Cattlepunk is an offshoot of the Steampunk genre. It is also called “Weird West.” Same as Steampunk, these stories take place in the late 19th and early 20th centuries. Weird West stories are set in America’s Old West, and feature the common elements of a western (cowboys, saloons, horses, rifles and six-shooters). The stories use the same social and technology trappings as Steampunk. Clockpunk is a Steampunk sub-genre. These stories are set much earlier, in the 15th century. Social structure, politics, customs, and clothing are pre-Industrial Revolution. A Clockpunk novel envisions technologies implemented with clockwork. The science embodies Da Vinci’s notions and other Renaissance themes. Clockpunk worlds are gentler, and brighter, than their Steampunk counterparts. I drafted over a dozen (yes, about 12 of them) novelettes and novellas almost two decades ago, concerning a gentleman wizard and his practical elf-halfbreed assistant. A recent re-read delighted with the plots and verbal interplay, yet the many blunders with writer’s craft shocked me. Thankfully, the line editing will only be tedious and no longer beyond my skills. And the stories have a Clockpunk world. I didn’t know at the time. Honest. So I am polishing the first novella, and have an eye toward releasing this fun fantasy in the fall. The first story is Ephraim’s Curious Device. The fantasy world is Clockpunk Wizard. I’ll divulge more about clockwork wizardry in upcoming posts. This entry was posted in Clockpunk Wizard, Ephraim's Curious Device, Writer's Craft and tagged books, Burke, cattlepunk, clockpunk, Clockpunk Wizard, Edwardian Era, Ephraim's Curious Device, fantasy, fantasy genres, fantasy worlds, Industrial Revolution, internal combustion engine, Lita Burke, literature, london fashions, Renaissance, renaissance themes, steampunk, Victorian Era, weird west, western cowboys, world building on July 4, 2012 by Lita Burke.